I'm sure you've all seen Maybelline's take on a contouring palette. They recently released two palettes containing a highlight and contour powder for different skin tones. The formulation of the powders is incredible. It's not just smooth, it's buttery. It's also unbelievably easy to blend. I'd even go as far as to say that it would be impossible to go wrong with these palettes. I have the shade Medium/Dark and the powders are very silky and decently pigmented. The contour powder is nice and cool toned and has the perfect amount of ashy undertones to add depth but not make the face dull. The highlight powder is the same texture but I'm not so keen on the colour. It's just not to my taste. I'll definitely use it but I prefer more intense highlights. My only critique would be that despite being called Medium/Dark, the contour shade isn't that dark. If you're any darker than me, it wouldn't even show up. In fact, it just about shows up on my skin. I can work with it but I do think Maybelline need to deepen the shade. 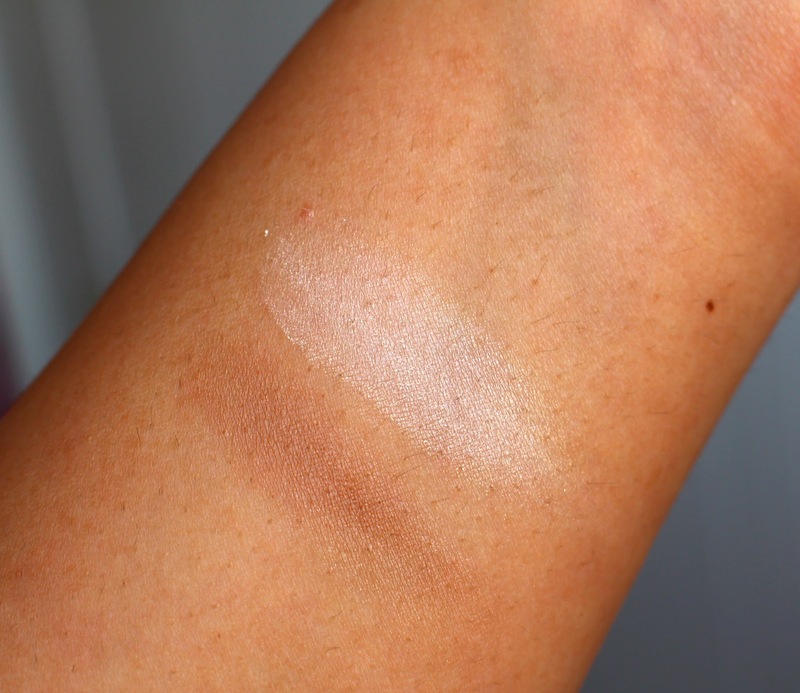 The highlight powder is perfectly fine; it would suit most skin tones. I do like that both shades are matte. 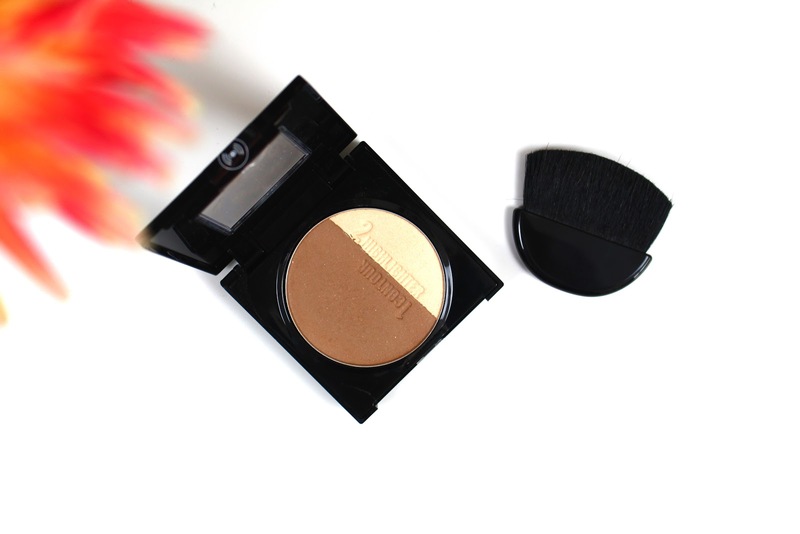 When it comes to contouring, matte is the way to go as you get the most definition. There just seems to be a lack of colour selection for deeper skin tones at the drugstore. It seems that to get a better shade range, you have to go to the higher end brands. This isn't specifically to do with Maybelline, it's a common problem along the isles of most drugstores. Rant aside, the Maybelline Master Sculpt in Medium/Dark is excellent, if the shade works for your skin tone. The formulation, the lasting power and the fact it's a dream to blend make this a win in my opinion. Have you tried the Maybelline Master Sculpt palettes?